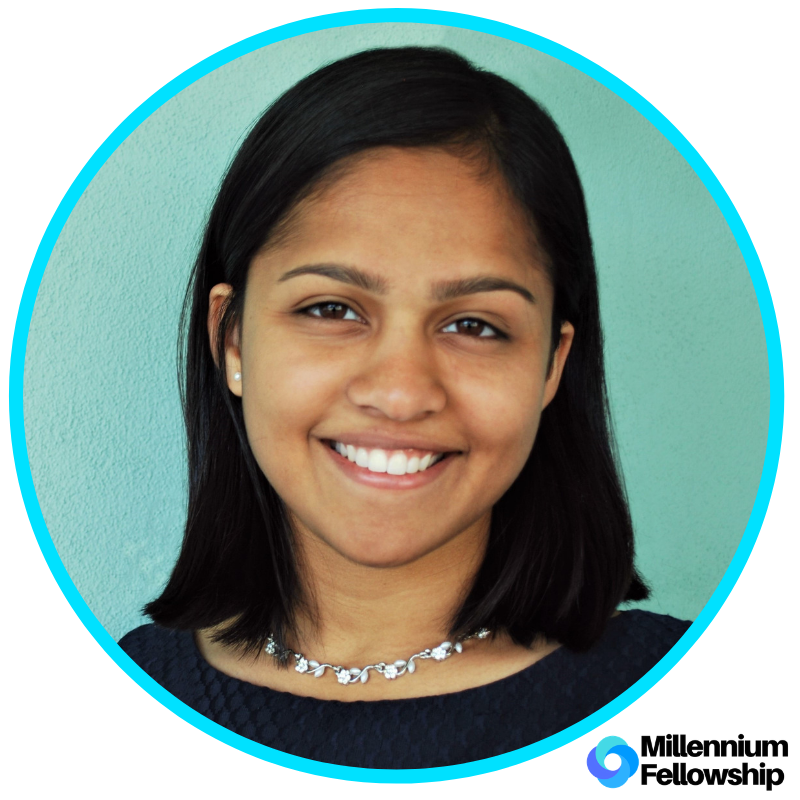 UNITED NATIONS ACADEMIC IMPACT AND MCN PROUDLY PRESENT SHALONI PINTO, A MILLENNIUM FELLOW FOR THE CLASS OF 2018. In promoting the 7th UNAI principle of advancing peace and conflict resolution through education and the 16th SDG of just, peaceful and inclusive societies, the Scheinman Conflict Resolution Club (SCRC) seeks expose students to conflict resolution techniques and experiences such as mock negotiations, skills workshops, Q&A’s, simulations and other events with various practitioners and faculty experts. 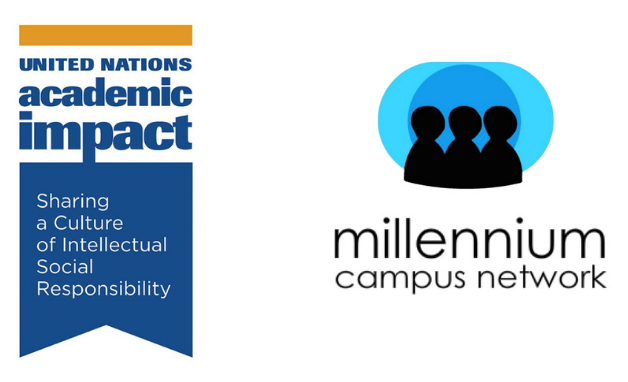 The SCRC plans to create and promote events which will encourage students to develop frameworks for accountability in their communities through engaging with student dispute resolution opportunities, practicing their skills with both faculty and practitioners, and discussing national issues surrounding dispute resolution. Shaloni Pinto is a junior at the ILR School at Cornell University. She is an Undergraduate Summer Research Fellow at the Scheinman Institute on Conflict Resolution and the Undergraduate Co-Coordinator of the Scheinman Conflict Resolution Club (SCRC). Shaloni is also the Layout Editor at Marginalia, Cornell's Undergraduate Poetry Review. The Scheinman Conflict Resolution Club (SCRC) is the student-led wing of the Scheinman Institute, comprised of undergraduate, graduate and PhD students, who seek to educate and connect students with dispute resolution professionals and agencies.